Panasonic recently introduced its Tough IP line of lithium-ion cordless tools featuring Dual Voltage Technology, which gives the user the option of using different battery packs with different voltages. 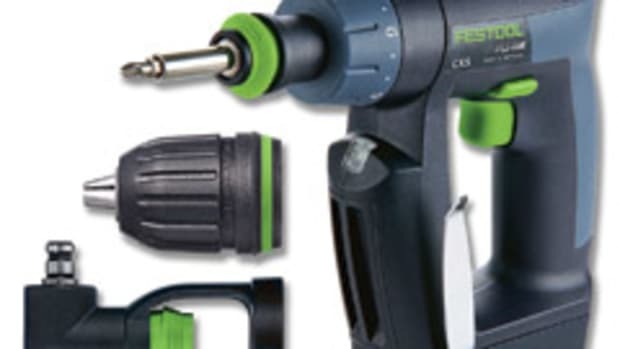 So instead of juggling two drill/drivers on the job site — a 14.4 volt for overhead work and an 18-volt to drive a bolt, for example — only one is needed. 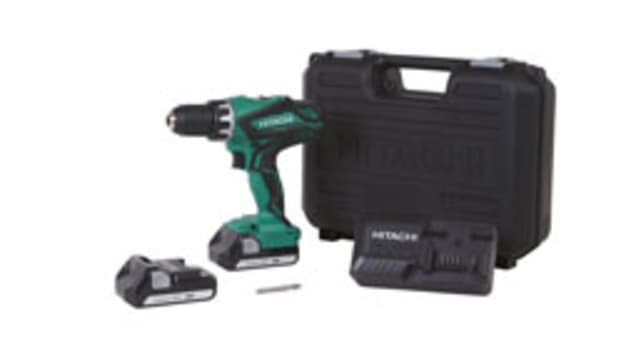 The line currently includes a 1/2” drill/driver kit, 1/4” impact driver kit, 1/2” impact wrench and reciprocating saw. 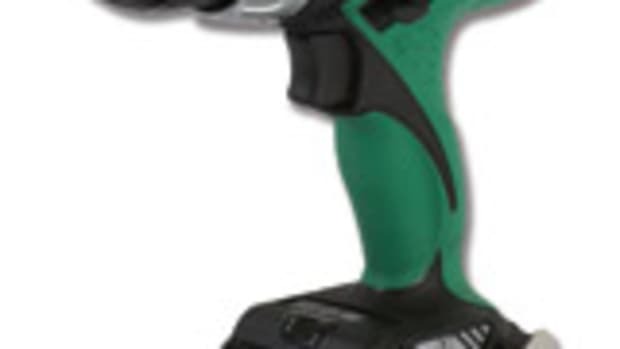 Panasonic’s John Olson says the key to the new dual voltage tools is a proprietary motor technology that the company developed to keep performance at its best. While it’s possible for batteries of different voltages to be switched on competitor’s tools without Panasonic’s technology, doing so could cause severe damage. 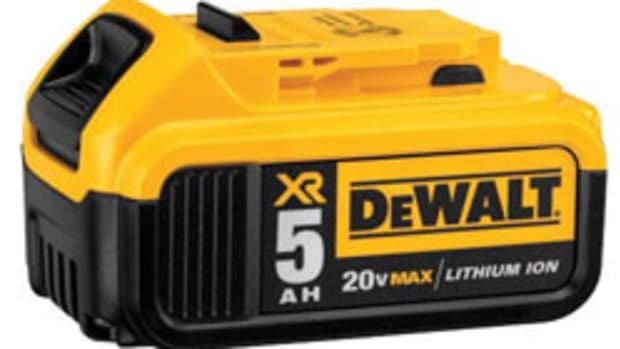 “You could take an 18-volt tool and put a 14.4-volt battery on it and it will work. But it will run a lot slower to the point of being unacceptable. 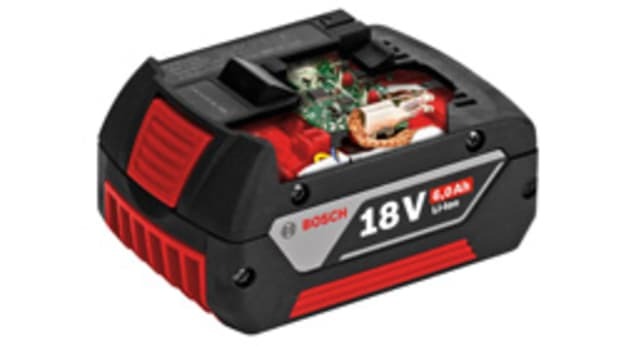 You could probably put an 18-volt battery on a 14.4-volt tool if you wanted to, but it would run too fast and burn out the motor. 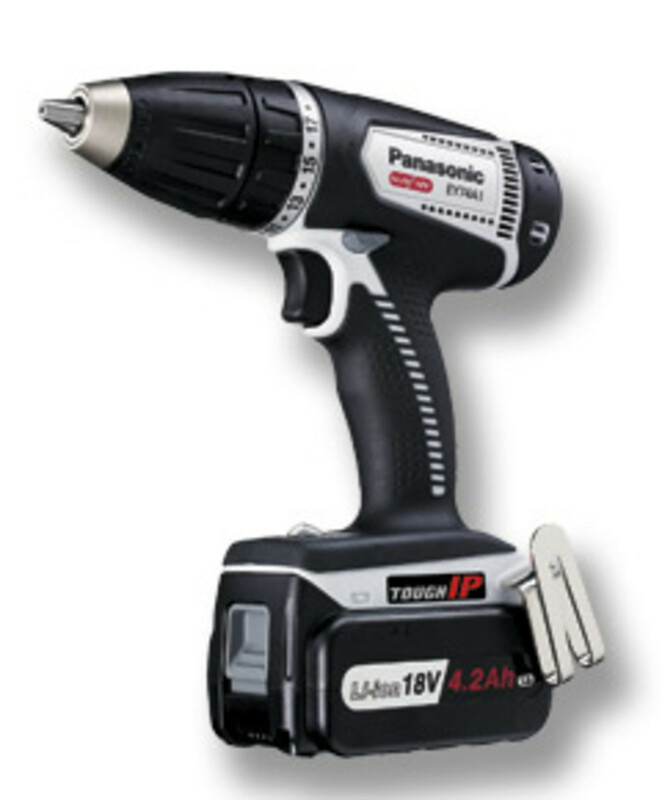 Our dual voltage technology allows you to switch between the battery packs without doing any damage to the tool. So you can put an 18 on there and it performs just beautifully or put a 14.4 on and get the same type of performance,” says Olson. Panasonic’s current lithium-ion batteries have Solid Solution technology, another proprietary process for dissolving and hardening cobalt and nickel and other key battery components, and a special heat-resistant ceramic coating layer that separates the cells and protects them from heat buildup, according to the company. 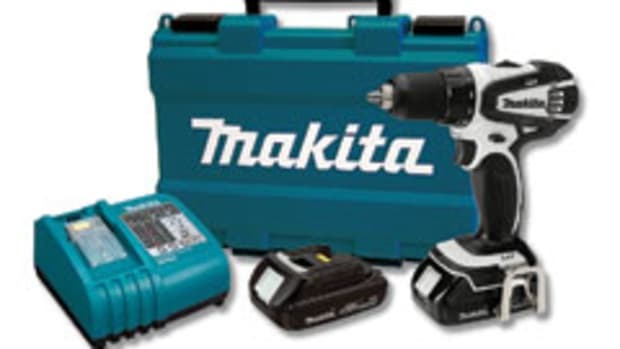 The 1/2” drill/driver offers a variable-speed motor, two-speed transmission, LED worklight and 18-stage clutch. The tool weighs 4.3 lbs. with the battery and is 8” long, according to the company. The drill/driver, model EY74A1X, sells for about $180. 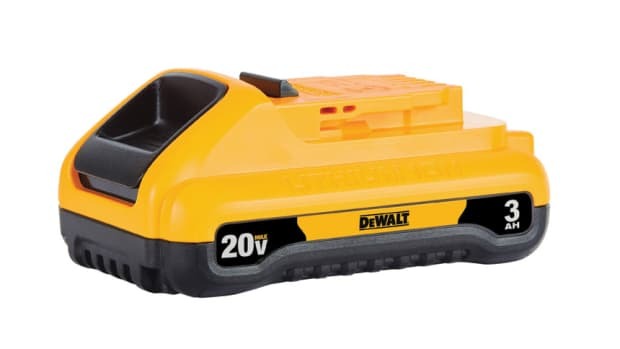 It’s also available as a kit, model EY7450LS2S, for about $465 that includes a charger, two 4.2Ah LS lithium-ion battery packs and a carrying case. 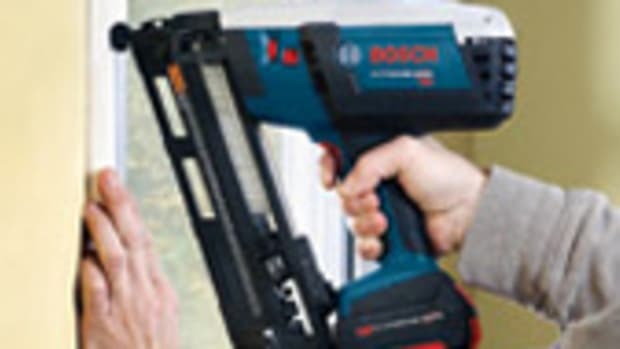 For information and prices on the other tools, visit www.panasonic.com or call 800-338-0552.